Earlier, Prime Minister Narendra Modi announced that India successfully test-fired an anti-satellite missile by shooting down a live satellite, describing it as a rare achievement that puts the country in an exclusive club of space super powers. New Delhi: China, while reacting to India's anti-satellite missile test on Wednesday, expressed that it hopes all the countries will uphold peace and tranquillity in the outer space. Earlier, Prime Minister Narendra Modi announced that India successfully test-fired an anti-satellite missile by shooting down a live satellite, describing it as a rare achievement that puts the country in an exclusive club of space superpowers. The Chinese Foreign Ministry, in a written response to a question from PTI on India successfully test-firing an anti-satellite missile, said: "We have noticed reports and hope that each country will uphold peace and tranquillity in outer space". 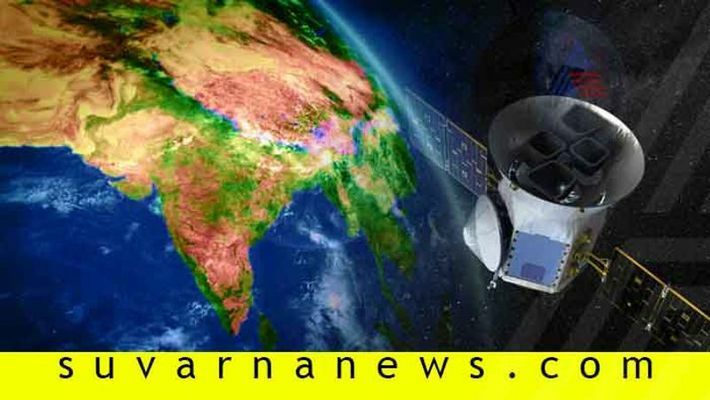 Prime Minister Modi said in New Delhi that the action was not directed against any country and the satellite was a pre-determined target orbiting at an altitude of 300 km. He said India did not breach any international laws or treaties by testing the anti-satellite missile.